» Apr. 27 & 28 - Fri. & Sat. 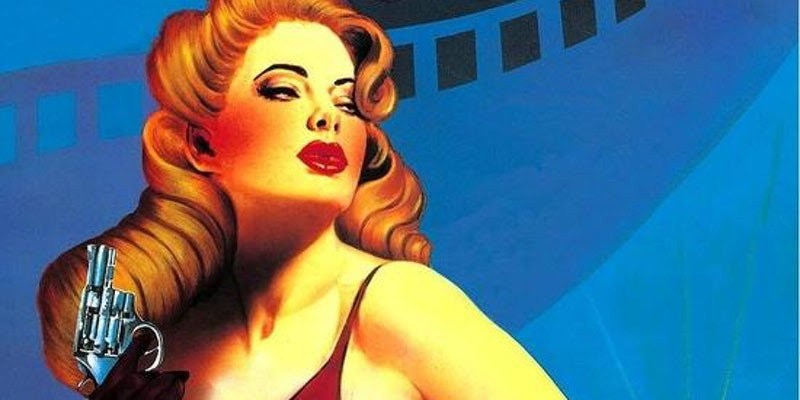 evenings - "City of Angels" at Coronado Performing Arts Center ($6-$18) CoSA presents this Tony-Award-Winning Broadway musical about thereality of Hollywood in the '40s. » Through May 20 - "Noises Off" at Lamb's Players Theatre ($24-$74) Experience a show - from both in front of the set and backstage, as it goes progressively... horribly... hilariously... wrong! » Apr. 28 - Saturday - National Prescription Drug Take Back Day at the Police Station From 10am-2pm, the service is free and anonymous, no questions asked. Be part of the initiative to stop prescription drug abuse. » Apr. 28 & 29 - Sat. & Sun. - Open Houses (Real Estate) Looking for your Coronado dream home? Preview these homes for sale that will be open for viewing this weekend. » Apr. 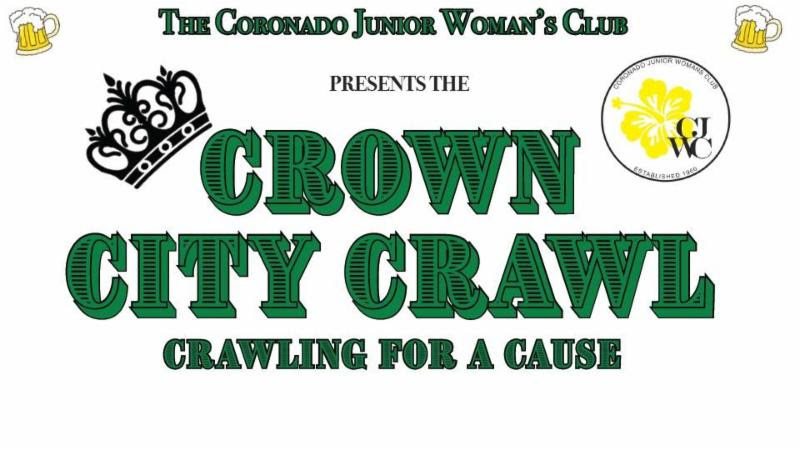 28 - Saturday afternoon - Crown City Crawl starts at the VFW ($40-$50) The Junior Woman's Club presents the 2nd annual crawlwhere participants spend an afternoon into the evening enjoying some local favorites with drinks, appetizers and music, 100% of proceeds benefit CJWC. » Apr. 28 & 29 - Sat. & Sun. - Challenged Sailors San Diego Kyle C. McArthur Memorial Regatta at the CYC Races each day, fundraiser dinner, entertainment and auction Saturday evening. » Apr. 29 - Sunday - MotorCars on MainStreet at Isabella & Orange Ave (free) Annual family friendly event featuring over 400 pre-'73 restored classic, rod and custom cars and trucks. » Apr. 29 - Sunday - kidFUNfest at Balboa Park (free) All children and their families, whether military or not, are invited to this free activity-packed day of fun: parade, STEAM and craft activities, music and more. 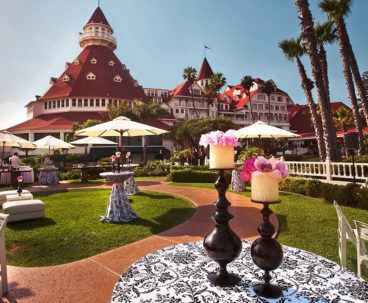 » Sept. 21 (9.21.18 Day - Locals Only): A Once in a Lifetime Event If you don't live in Coronado or know the meaning of 92118, ignore this event.